El Moria was his Granfather ... Akbar the Great ... and both together were the Magi Kings that welcome the Master ... Koot Homi was Gaspar and El Moria was Melchior, the third was Djwal Khul ... an assistan of Koot Hoomi, Master K.
I AM a Mathematician ... an Mathematics represent the Highest Consciousness ... therefore is convenient like a thermometer ... to measure Europe. ... 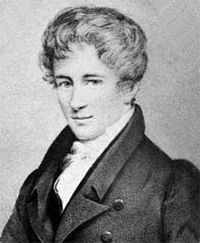 I will talk about many Scientists ... including Einstein and Ramanujan from India ... or Edmund Landau ... or Niels Abel ... as well Gauss and their travels across Europe. He represent the Nordic Europe ... not yet fully integrated in ... "Middle Europe" (Italy, France, Germany, England) ... British will excuse me ... for their inclusion ... because they in some cases ... want to be excluded ... Excusez-moi, mes amis. I take your permission to talk about Europe ... because I know more about Europe ... than many ... Indeed, Heaven is not happy ... the way Europe is ruled or considered ... may be by United States and/or United Kingdom. Only to complete the idea ... Italy have the lower Salaries ... but ... You will not believe ... Italy is in Europe ..
Like I talk to you before ... some people gain ... 400,000 Euro per season or program ... while the standard salary is about 1,000 Euro per month. Abel got some money to visit Europe ... but he was unlucky ... He visit Germany ... and gave a Proof about the Insolubility of the Quintic ... or (A Polynomial which degree is >= 5 ... cannot be solved by radicals) ... German do not consider him. Professor Albert Einstein ... was considered such one ... and he wrote "Human" ... on his Papers for US Immigration ... The same Papers some years before Nikola Tesla signed. 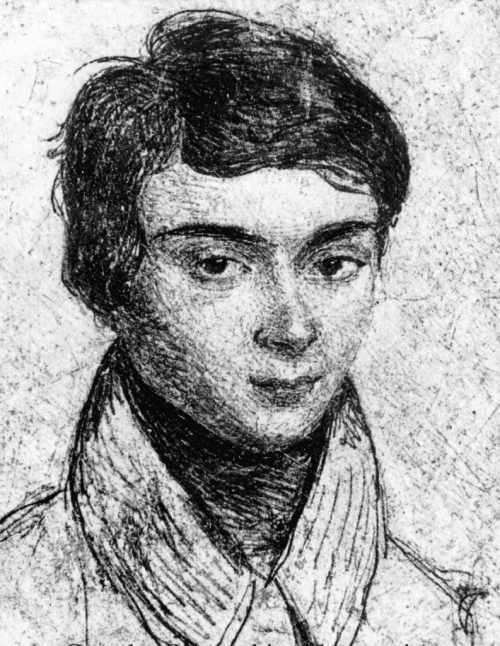 More complicated than the Life of Niels Abel who die at the age of 26 ... can be only the life of Évariste Galois who die at the age of 20 ... in a duel. Seems according to an Italian Historian of Mathematics ... Laura Toti Rigatelli ... that he goes to the duel ... with the gun without bullets ... in some sense ... ready to die ... but the night before he changed the course of Mathematics ... solving under other terms ... the same problem solved by Abel ... but in a more definitive mode, inventing "The Theory of Groups". In fact, Greece ... talk still Greek ... I do not know the Story of Greek language ... of how different is from the days of Pythagoras and Plato ... may be ... not too much. Do you imagine ... Switzerland inside the EU ... like a Capital ... with the Euro? ... Absolutely the stronger Currency in the World ... more than today. This was a glimpse of the Edenic Europe. Switzerland was the Capital ... representing the Plume of Wisdom. France ... was the Plume representing the Love. ... But I AM wrong ... Italy reach its Highest place of LIGHT ... with the Renaissance ... a period ... from 1200 ... until 1600 when Giordano Bruno was burn alive at the stake. PS. Do not forget ... Euler ... and Euler was Swiss.